Live in Newport? Need a 24/7 emergency locksmith? Call City Locksmiths Newport today! 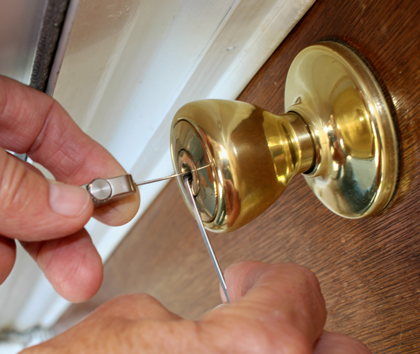 Established in 2009, we have a great reputation in Newport as trusted locksmiths. 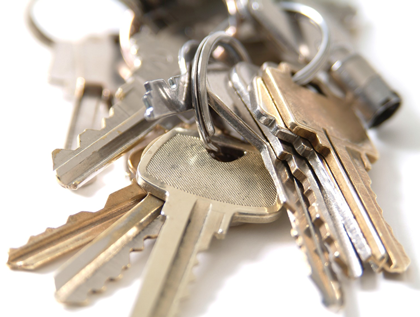 Our services include lock installation, emergency call outs, lost keys and much more. Have a problem with your door lock? Lost your keys? You live in the Newport area? Help is on its way. Call City Locksmiths NOW. We are the KEY to improved security. We offer an emergency locksmith call-out service, 24 hours a day / 7 days a week. Any time, any place in the Newport area. 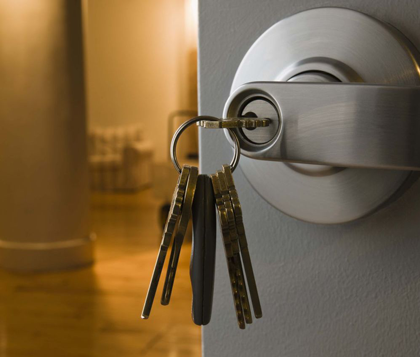 One of our professional, experienced locksmiths can be with you in no time at all to assist you with any lock problems. We don’t charge a “call out fee”, and will quote a fair price to carry out the work required to solve your lock problem. Looking for new locks in Newport? Looking to upgrade your door locks to provide the level of security you require? Our experts will advise you on the most suitable replacement door locks. We offer a broad range of door locks and locksmith services in Newport, be it for domestic, industrial or commercial use. From UPVC locks, through to Mortice locks and Cylinder rim locks (Yale), City Locksmiths are here to assist you. Our friendly locksmiths are qualified at Locksmith Level 3, giving you piece of mind for any problems at all regarding door locks in Newport & the surrounding areas. Give us a call NOW for advice and a no obligation quotation. We look forward to hearing from you. All our Newport locksmiths are DBS checked, carry ID badges and wear a City Locksmiths uniform. Your safety is assured. City Locksmiths can supply and fit high security euro profile cylinders, call us today to find out more. "Great service!! Friendly and reliable, resolved the issue quickly and efficiently I would strongly recommend and use again if needed."